All Capital Manor S homes currently listed for sale in Boise as of 04/21/2019 are shown below. You can change the search criteria at any time by pressing the 'Change Search' button below. 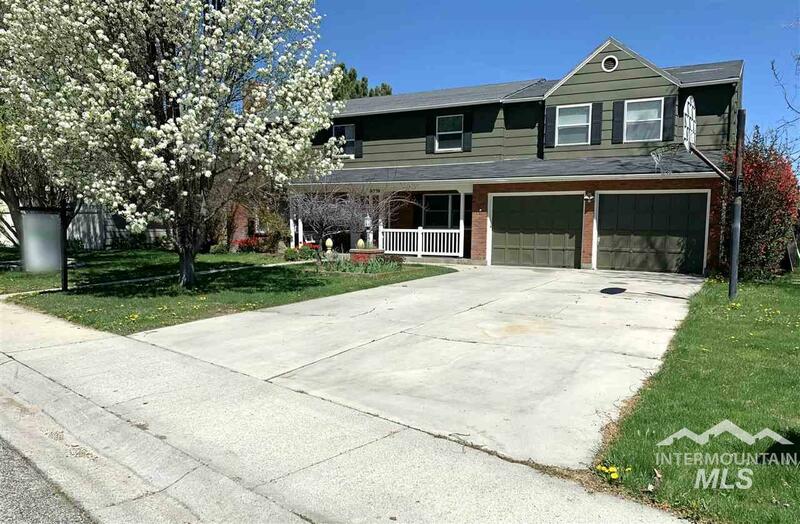 "Beautiful 5 bedroom, 2.5 bath home in a fantastic West Boise location! This home features tons of upgrades which include a large covered deck, outdoor hot tub, massive master suite with a Jacuzzi tub, dual vanities, large walk in closet, walk in tile shower, wood burning fireplace, 2 water heaters, 2 a/c units, an extra deep two car garage, bonus room, formal dining, large office or family room, two attached storage room areas, mature landscape, kids play area, within walking distance to schools"
"Beautifully updated, brick ranch home with beautiful quartz counter tops, fully remodeled bathrooms, fireplace, flooring, new pluming throughout newer HVAC and more. Within walking distance to schools and within minutes to the Boise Town Square Mall. Partial enclosed patio and fully fenced backyard. NO HOA'S."